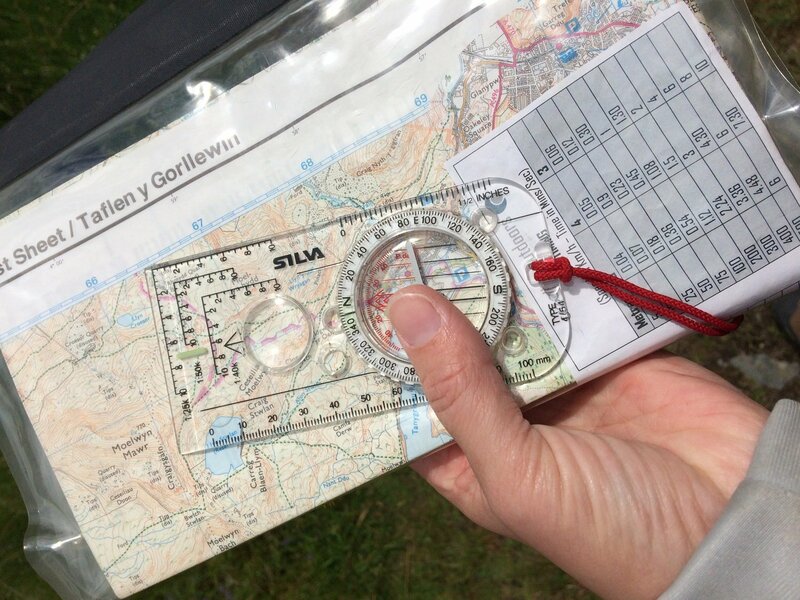 Description: Whether you want to get out into the hills but are unsure how to navigate or wish to consolidate you skills so far the Bronze National Navigation Award could be for you. No experience is required. We will give you the knowledge you need to successfully navigate along basic routes whether you are wanting to walk along the North Downs way or discover the national parks of the UK. 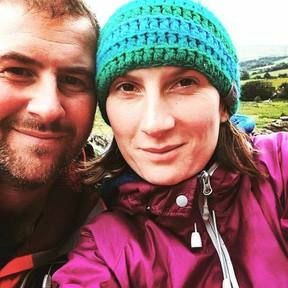 You will learn how to plan a successful route, identify basic features on the ground and on the map to help you along the way and give you time to really get to grips with understanding maps, estimating distance and time.